Our history is really about you. GMS has been providing exceptional service and peace of mind for over 46 years. 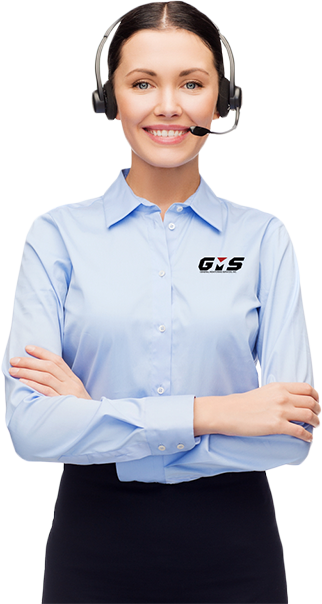 Founded by Los Angeles County Sheriff’s Department officer Joseph Chetta in 1971 as a private alarm company, General Security Systems (GSS), the company quickly became one of the most successful and well-respected companies in the industry. In 1987, GSS opened its own Central Alarm Monitoring Station, General Monitoring Services (GMS), providing direct support to GSS clients, as well as service to other alarm companies. As both companies grew, GSS was sold to another reputable company and Mr. Chetta dedicated himself to growing GMS into an industry leader. Today, GMS continues to uphold the highest levels of professionalism, integrity, and technologies. As we serve our client partners and thousands of monitored locations, GMS is proud to provide an exceptional experience in safety and security. Call: 800-839-7212 or fill out our form and a GMS representative will call you back as soon as possible.